No Illawarra fire station is safe from closure under a plan by the service to cut costs, a firefighters’ union official has claimed. This week Fire and Rescue NSW (FRNSW) pushed ahead with its plan to temporarily close up to eight Sydney stations to rein in excessive overtime costs. Yesterday a FRNSW spokeswoman said it was doubtful Illawarra stations would be among those facing temporary closure. “Given the geography, risks and location of permanently staffed FRNSW stations within the Illawarra region, it is unlikely that any of these fire stations will be taken offline,” she said. However, Fire Brigade Employees’ Union president Darin Sullivan, said Illawarra station closures had not definitively been ruled out. “You can be guaranteed under this government no fire station is safe in the Illawarra,” he said. FRNSW Commissioner Greg Mullins said the temporary closures were a means of reducing costs caused by high levels of sick leave and absenteeism. “I have decided to take steps to reduce the blow-out in overtime by extending our long-standing practice of moving firefighting resources between fire stations in a responsible way,” he said. The station shutdowns would occur only when minimum safe crew levels were not being met, Mr Mullins said. Mr Sullivan rejected claims by the commissioner that some stations already closed occasionally because of firefighter training. “Those fire trucks are staffed, they’ve got an officer and three firefighters on that truck, it’s still available to get there,” he said. Yesterday the Industrial Relations Commission recommended FRNSW put a stop to station closures to give the union time to approach members. 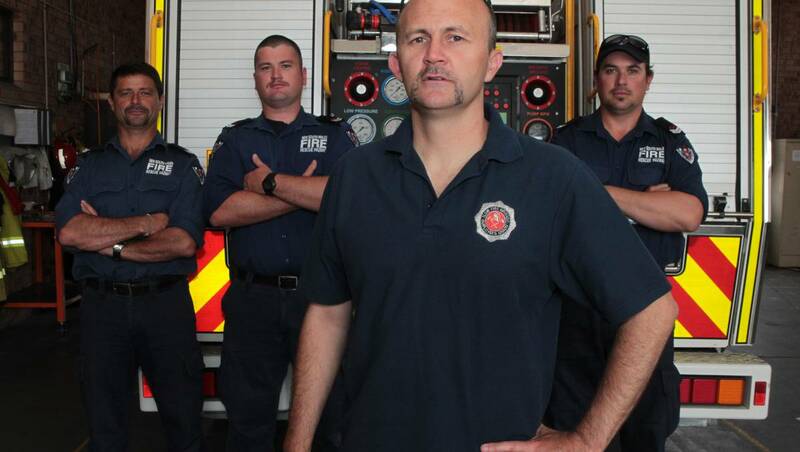 via No Illawarra fire station safe: union | Illawarra Mercury.